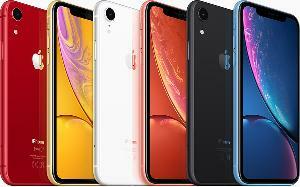 This contest has been marked as a duplicate of Apple iPhone XR Holiday Giveaway! . Prize: unlocked Apple iPhone XR 64GB in the color of choice. ($749). Statistics: This contest was opened by 27 and entered by 4 ContestChest.com members. 15% of those who opened the contest, entered it.